The legendary BJJ martial artist Royce Gracie will be teach an exclusive ground fighting seminar for the adult all level students and the pubic with at least one year of martial arts experience. A Brazilian semi-retired professional mixed martial artist, a UFC Hall of Famer, and a Brazilian Jiu-Jitsu practitioner. 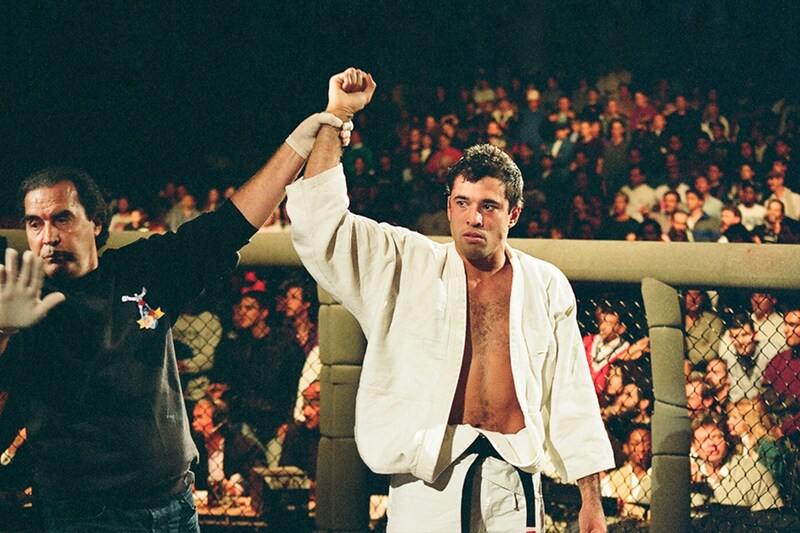 A member of the famed Gracie family, he is considered to be one of the most influential figures in the history of MMA. Gracie gained fame for his success in the Ultimate Fighting Championship. Between 1993 and 1994, he was the tournament winner of UFC 1, UFC 2, UFC 4, and fought to a draw with Ken Shamrock in the championship match in the Super fight at UFC 5. 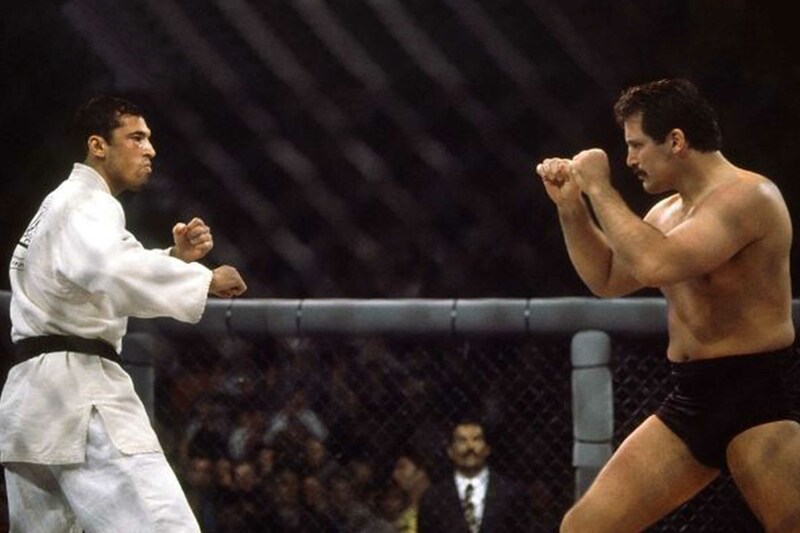 Gracie popularized Brazilian Jiu-Jitsu and revolutionized mixed martial arts with his results contributing to the movement towards grappling and ground fighting in the sport. This is a unique opportunity to train with an instructor who is at the very top of their game! Time: 6:00pm-7:00pm - IMAA head instructor Hezi Sheli will go over Krav Maga firearm disarming techniques. At 7:00pm-9:00pm - Royce will teach an exclusive ground fighting class based on the style of Jujitsu his family started in Brazil. You do not need to be a member to sign up. All adults ages 15+ are welcome! To sign up for one of these specialized classes, click here. Thank you for your interest in hosting a seminar with Hezi Sheli. Hezi Sheli is one of the highest ranked and experienced Israeli Martial Arts instructors in the U.S. A veteran of Israeli martial arts, he holds a 6th degree black belt in Hisardut and received his training under the living legend Grand Master Dennis Hanover, founder of Dennis Hisardut Ju Jitsu, and from his two sons Yaron and Guy in Israel. There are multiple variations of the basic seminar, which can be tailored to your specific needs. 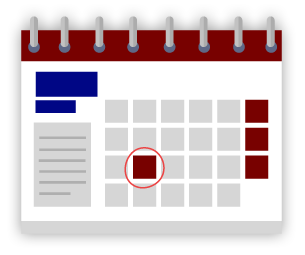 Anyone may host a seminar, we look forward to a seminar in your town soon! Open for Adult all level students and the public with at least 1 year of Martial arts experience.